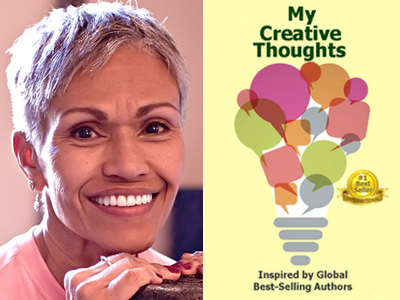 Vickie Nelson is featured in Expert Insights’ #1 Int’l Bestseller, My Creative Thoughts Journal! Dr. Vickie Nelson is an award-winning writer, teacher, and trainer. She is the recipient of Utah’s Distinguished Teacher Educator of the Year. 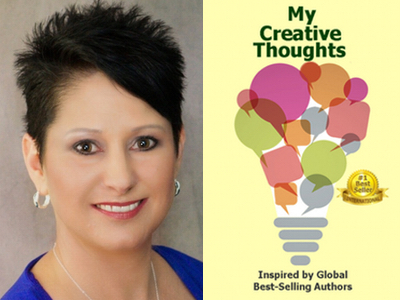 Deni Carruth is featured in Expert Insights’ #1 Int’l Bestseller, My Creative Thoughts Journal! Deni Carruth, fitness expert and lifestyle strategist coach, is an eloquent speaker and facilitator of change, empowering others to live joyfully from strength with excellence. 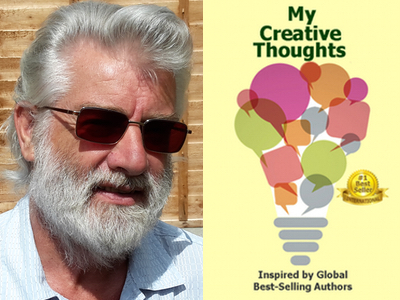 Allan L. Roberts is featured in Expert Insights’ #1 Int’l Bestseller, My Creative Thoughts Journal! Allan L. Roberts, born June 26, 1945 in Preston, Lancashire, UK and an electro/mechanical engineer before a major life disaster struck. He is now back—stronger than ever! 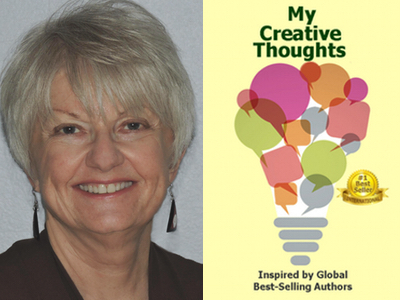 Eva Zacks is featured in Expert Insights’ #1 Int’l Bestseller, My Creative Thoughts Journal! Eva Zacks is a Founder and Chief Digital Officer of Zacks Group, focusing on helping entrepreneurs make a ‘digital splash’ and automate their operations and marketing efforts. 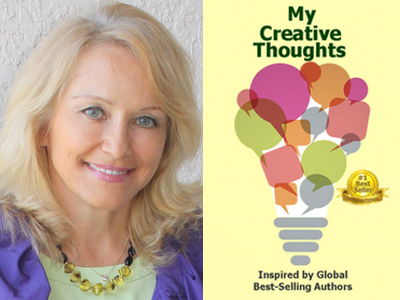 Beckie Jorgensen is featured in Expert Insights’ #1 Int’l Bestseller, My Creative Thoughts Journal! Beckie Jorgensen is Gallup Certified Strengths Coach who helps people discover their innate talents and turn them into strengths to achieve fulfillment and success. 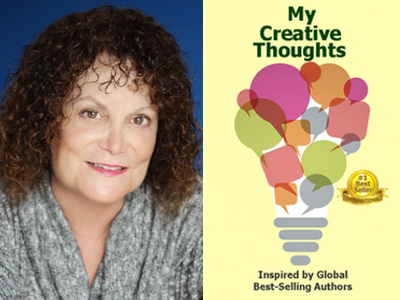 Debbie Spector Weisman is featured in Expert Insights’ #1 Int’l Bestseller, My Creative Thoughts Journal! Debbie Spector Weisman is a best-selling author of over 20 books. As a Certified Dream-Life Coach, she empowers dreamers to live a life they love. 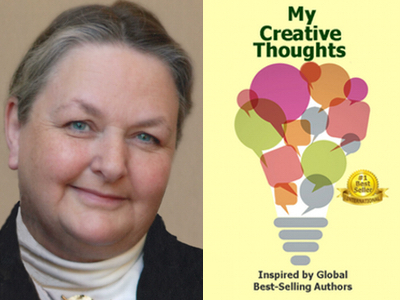 Wendy Giffen is featured in Expert Insights’ #1 Int’l Bestseller, My Creative Thoughts Journal! Wendy Giffen is an author in several genres: Around the Bend (Travel Stories); The Selene Experiment (first in a Science Fiction series) and An Alien Touch.